Home / The Child and Family Services Review and PIP: What’s Ahead for NC? 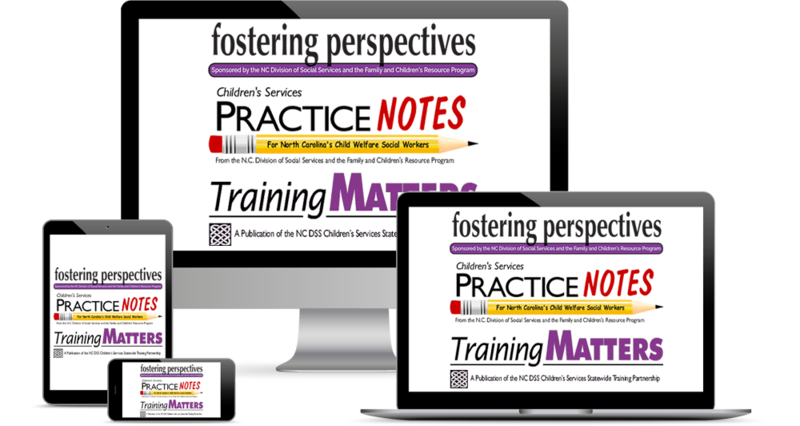 The Child and Family Services Review and PIP: What’s Ahead for NC? 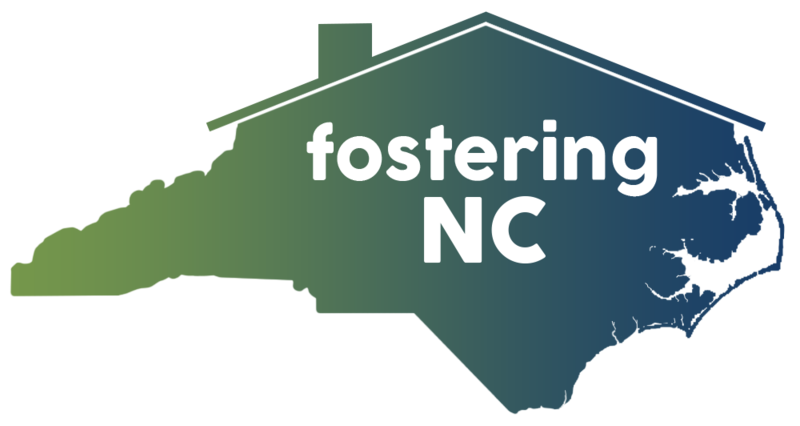 This webinar provides an overview of NC’s recent federal Child and Family Services Review (CFSR) and explores our state’s new federal Program Improvement Plan (PIP), and explains how county DSS staff can help prepare to implement the strategies and activities in the PIP.